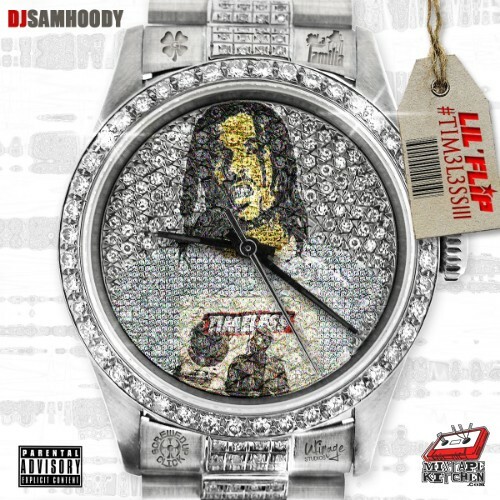 Follow @LiveMixtapes, @SamHoody & @LilFlip713! When he blew up it was mainly atlanta niggas and other areas of the south that was supporting that **** not Houston. It was mostly niggas in Houston cosigning ti when they was beefing till niggas found out tip was a hoe too. Niggas been stop ****ing wit flip. This sh*t is garbage. Only dudes that bigging this dude up, is n8gg@s from Houston. This dude is stuck in the early 2000's. He been played out. T.I killed his career. i swear niggaz on here aint trynna give props to my boi ,but they know he killed this mixtape doe.